A great film from the Killam Library is a click away! 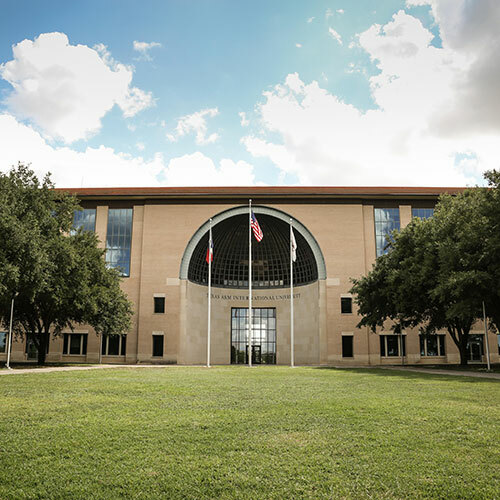 This Fall students at Texas A&M International University will have two additional sources to stream films, including documentaries, art house, foreign and classics from the Criterion Collection thanks to streaming services added by the TAMIU Sue and Radcliffe Killam Library. “Individuals affiliated through enrollment or employment with TAMIU will have access to the services. Docuseek2 provides exclusive educational streaming access to content from Bullfrog Films, Collective Eye Films, Icarus Films—including the Fanlight Collection and dGenerate Film—Kartemquin Films, Scorpion TV, Sincerely Films, Terra Nova and Villion Films,” said Rogelio Hinojosa, TAMIU Killam Library Associate Acquisitions Librarian. “We wanted to provide additional access to documentaries relevant to the TAMIU academic programs,” Hinojosa added. Additional streaming for TAMIU patrons is also available through Kanopy. Films are for personal or classroom use, but members of the Laredo community are also welcome to use these video resources in the Killam Library. “Institutional streaming permits screening only to a group when no admission is charged and there is no advertising outside the learning community. In some cases, public performance rights may need to be acquired separately,” said Hinojosa. Login credentials are required if streaming off-campus. For more information, contact Hinojosa at rhinojosa@tamiu.edu or 326.2123.